A range of full visors to fit Stilo ST5 GT helmets. 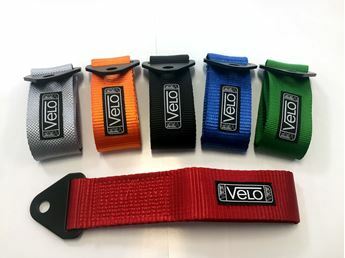 The visors feature an anti fog and anti scratch surface and are available in a range of colours. Double glazed visors are the best choice for a wet race - the two layer construction creates an airtight chamber between the panes to effectively eliminate all fogging.